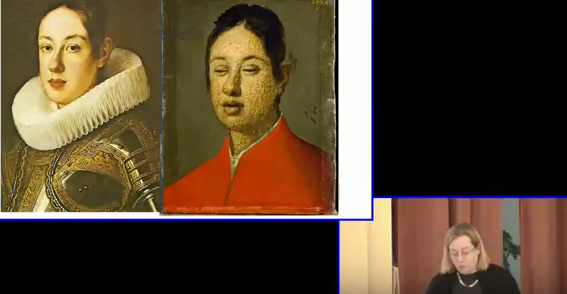 This paper presents the challenges of representing infirmities, from smallpox to toothache, that involved rupturing the skin posed in Early Modern Europe. Since Galen, skin, the top layer of the body, has been considered a porous mesh that was easily penetrated by internal or external disruptions. Ideal skins, male and female, were unblemished and smooth, demonstrating that the internal complexion of the body was, and had always been, in a healthy, well-balanced state. Where this was not the case, there were numerous recipes for creams, lotions and waters designed to erase the records of past marks. It was indeed rare, for a portrait, to depict anything but perfect skin. But numerous infirmities challenged this visual ideal, often resulting in scars, weals, pimples and poxes. In other cases, disease or the fear of disease encouraged practitioners, ranging from barber surgeons to farriers, to deliberately open the skin as part of their treatment. The techniques of phlebotomy, scarification, or cupping resulted in instructional images (identifying veins or points of entry), numerous genre scenes, and satires, printed versions of which proliferated by the sixteenth and seventeenth centuries. Evelyn Welch is a Professor of Renaissance Studies at King’s College London.